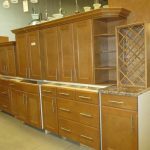 There are many folks updating their kitchens whether they are indoor or outdoor kitchens. We are the “go to” store to check in with before you buy new! 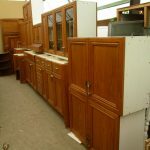 We currently have lots of gently used kitchens in variety of styles and sizes. 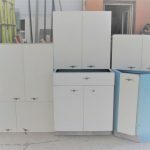 Large and small, variety of colors and even metal cabinets. 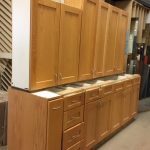 Our customers have transformed their homes with products from our store. Here’s just a sample of what we have in store and at a fraction of the price of new.